The Delhi High Court has approved a settlement of the $1.18 billion dispute between Tata Sons and NTT DoCoMo, allowing the Indian firm to buy out the Japanese firm's stake in the telecoms joint venture, TV news channels reported on Friday. India's central bank had blocked Tata's offer, saying a rule change in 2016 prevented foreign investors from selling stakes in Indian firms at a pre-determined price. DoCoMo entered India in 2009 with an investment of nearly $2.2 billion in Tata group's telecoms arm Tata Teleservices for a 26.5 percent stake in the venture. Competition and a low subscriber base forced DoCoMo to rethink its strategy and it decided to get out of India in 2014. 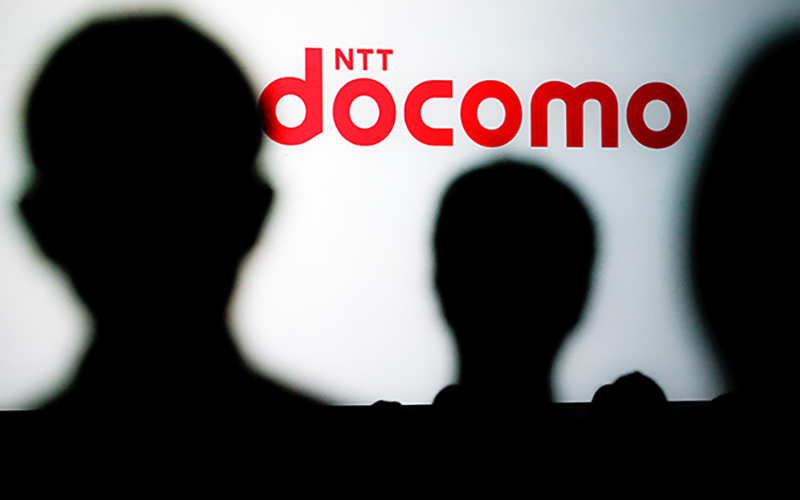 Under the terms of the deal, in the event of an exit, DoCoMo was guaranteed the higher of either half its original investment, or its fair value. Tata was unable to find a buyer for the Japanese firm's stake and offered to buy the stake itself for half of DoCoMo's investment.